We install Heat N' Glo and Napoleon fireplaces. 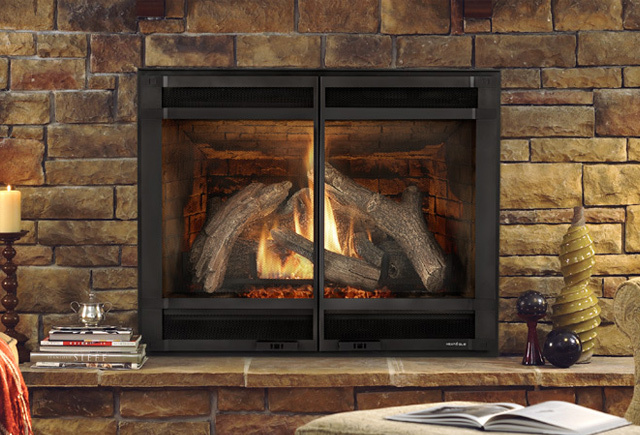 We have many different models of fireplaces. Come down to look at the whole selection. We can also go in house to discuss the best fit for you.